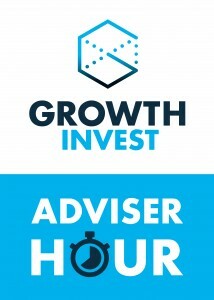 The Adviser Hour by GrowthInvest aims to provide an easily accessible educational forum for advisers to learn more about tax efficient investment, and to delve deeper into current issues facing advisers and their clients. 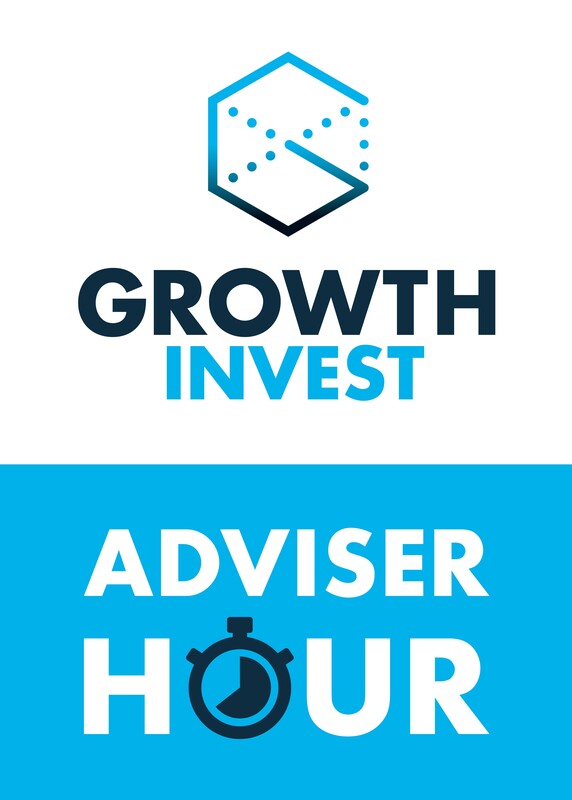 We hope that the series will be a catalyst for the growth of the industry by driving engagement with a broader segment of the UK financial Adviser marketplace. The show’s anchor and presenter for the series is the well-respected Industry figure, Lawrence Gosling. The series will focus on the benefits of the use of different types of tax efficient investments within client portfolios, the pitfalls and hurdles faced by advisers, education around the products and information.